​Barton Veterinary Centre - helping pets live life to the fullest! 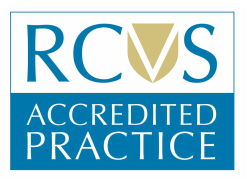 Barton Veterinary Centre is a family run, independent practice located in the Old Police Station on the High Street in Barton. ​We are a highly motivated and dedicated team who provide a personal and caring service. 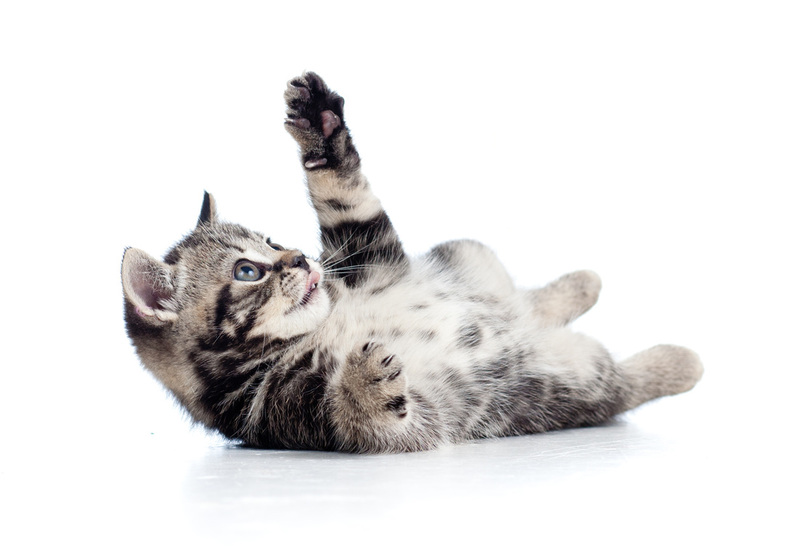 Our fully comprehensive Kitten Plan will take complete care of your kitten. 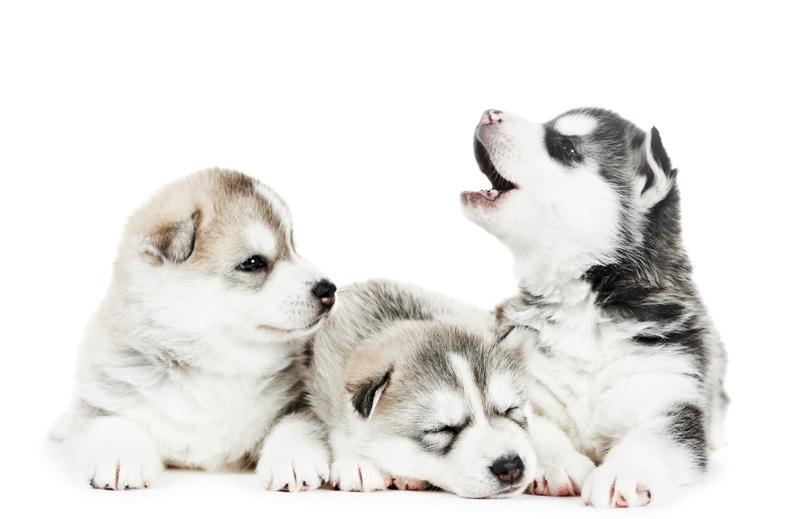 Our Puppy Plan takes complete care of all your new puppy needs. Information on emergency Out of Hours for your pet. PLANNING TO TRAVEL ABROAD WITH YOUR PET? In the event of a 'no-deal Brexit' the current pet passport scheme will stop. After 29th March 2019 all animals travelling would be required to have passed a rabies serology blood test. The earliest you can travel with your pet after a successful blood test is 3 months from the date of sampling. If you intend travelling around the 29th of March 2019 you need to start planning in-case there is a 'no-deal' scenario. Please contact the surgery to discuss the implications further and to see whether a booster vaccination is recommended prior to any blood sampling (this adds a further 30 days to the process).